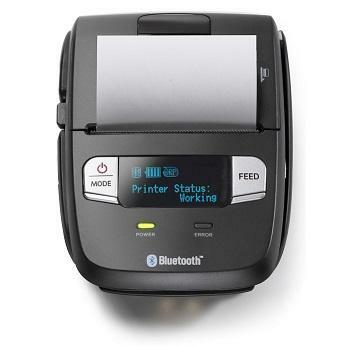 Now you can take payments and issue receipts on the spot for your business with our mobile POS solutions. With our fully integrated Point-of-Sale systems, you can be up and running quickly. Accepting merchant payments, issuing instant receipts and ensuring your electronic payments are transferred immediately.